ArtScapes is the latest in a long-line of world-class and innovative educational facilities for the students at the College. ArtScapes is designed to help facilitate the creative process of Sheldon College’s Visual Art Makers, Digital Engineers, STEAM-preneurs and Media Composers. 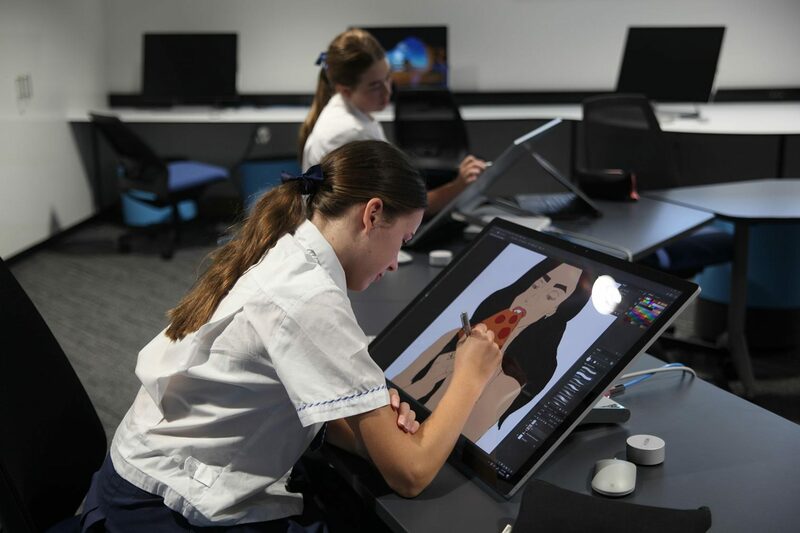 The new Digital Learning, Art and Communications environment takes students on an entirely new journey into the world of Art, Mixed Reality and additional STEAM related projects which are rooted in authentic practices and skills that will service complex and innovative endeavours in our everyday world. This will further build on the outstanding programs available to the students delivered out of the LINQ Precinct. "Leading the development and implementation of innovative Digital Pedagogy Programs at Sheldon College is not an unaccompanied initiative, it takes a team of dedicated and compassionate staff and students to create a truly unique learning environment." 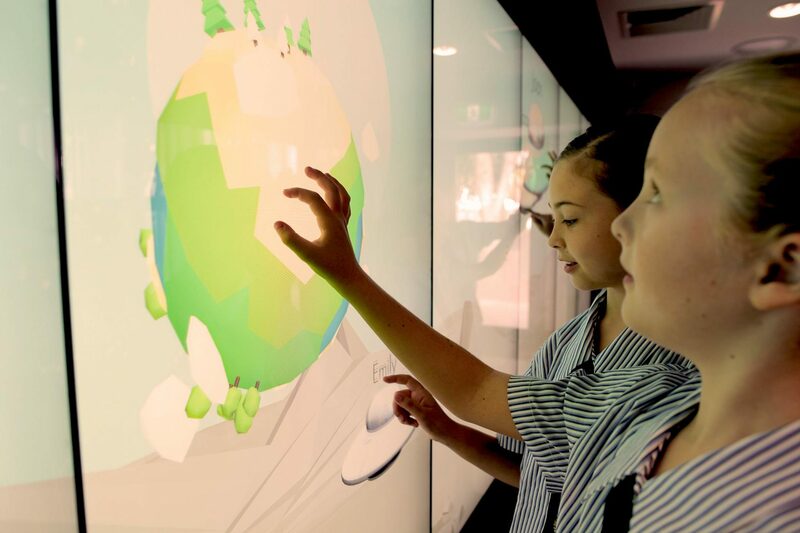 The Learning Galaxy is a multi-use space with a large interactive touchscreen display and a flexible space dedicated to Art displays and various classroom teaching and learning configurations. ​A dedicated Mixed Reality Lab featuring the first of its kind interactive digital instalment. A dedicated Mixed Reality Lab featuring the first of its kind interactive digital instalment. 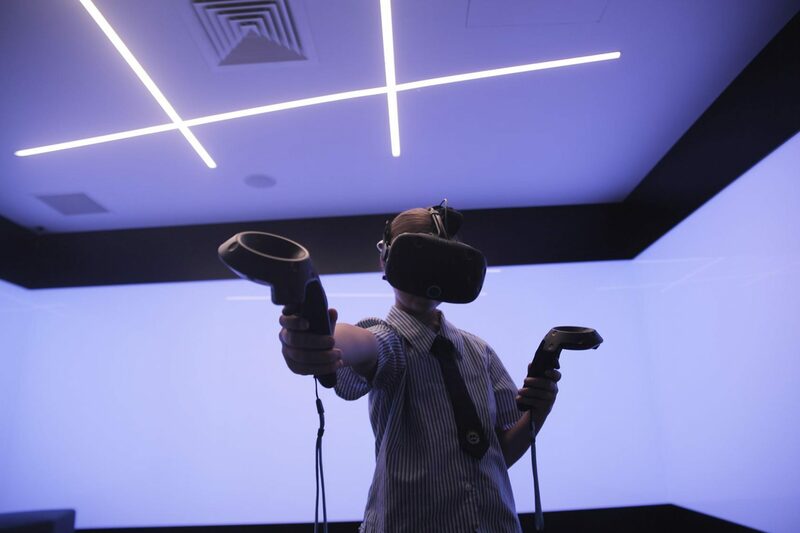 The Mixed Reality Lab reshapes the technology landscape in education shifting students from traditional collaboration such as group work and discussions to interacting with learning elements that appear as a virtual canvas by way of gestures and movement and touch. Sheldon College’s Mixed Reality Lab allows students to virtually travel to study the world around them or engage in accurate visual 3D models of human anatomy and even teleport to space to see the planets align. The Mixed Reality devices available at Sheldon College can make the impossible possible. It can define the real difference between reading about topics and experiencing them, and the possibilities are endless. ​The two purpose-designed Art Studios enable students to create and explore Art in many forms including print, sculpture and design. The two purpose-designed Art Studios enable students to create and explore Art in many forms including print, sculpture and design; adding to what is already a magnificent collection of student art housed at Sheldon College. 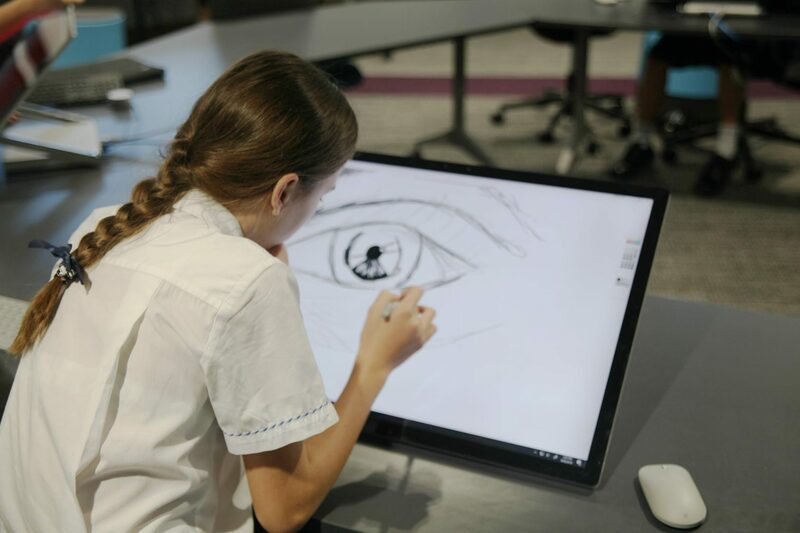 ​The Digital Art Lab features 15 of the latest Microsoft Surface Studios in a modern configuration, complete with AV technologies for interactive lesson formats including the use of Skype. 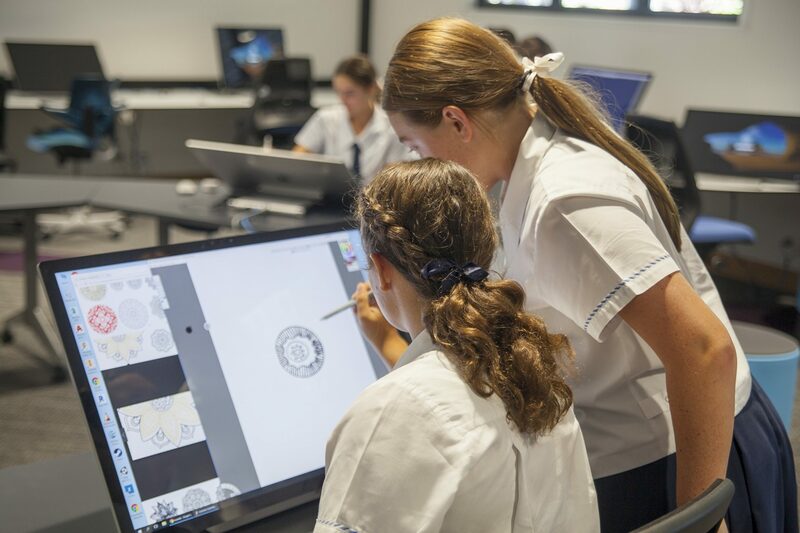 The Digital Art Lab features 15 of the latest Microsoft Surface Studios in a modern configuration, complete with AV technologies for interactive lesson formats including the use of Skype. 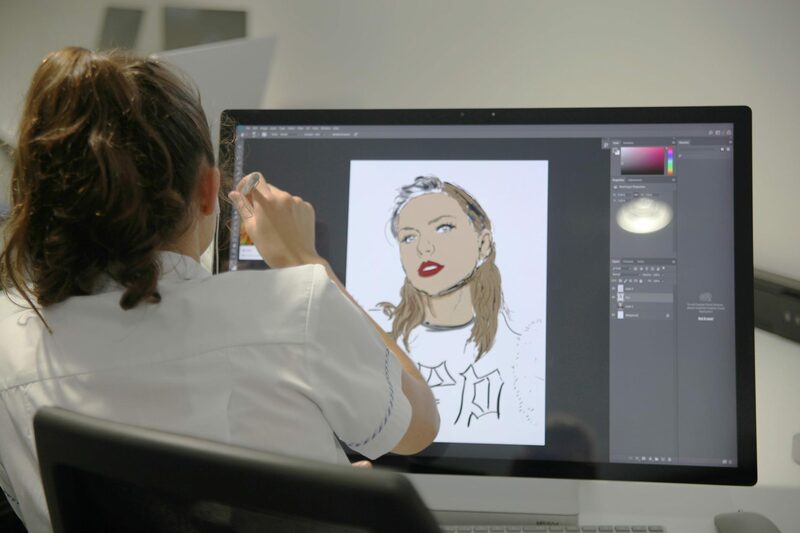 Students use the Surface Studios to support their creative processes and the technology provides students a huge canvas for all kinds of design. STEAM at Sheldon College is the amalgamation of curriculum areas and the re-development of essential subject knowledge delivered in a cross-disciplinary nature through innovative teaching models such as project-based learning. Sheldon College’s STEAM program is geared towards students creating with technological resources rather than consuming technology. Students apply knowledge to develop interactive models and computational solutions using emerging technologies to foster future proof skills relating to Science, Technology, Engineering, Arts, Mathematics and infused with Mixed Reality. Our STEAM inspired curriculum goes beyond students coding and encourages them to become Visual Art Makers, Mixed Reality Engineers, Digital Thinkers and Do-ers, Robotics Engineers, Designers of 3D printed objects for Maths and Science simulations. Sheldon College STEAM programs aim to produce enterprising students who can solve complex challenges and a strong emphasis is placed on students being exposed to authentic practices and skills that can later serve more complex and innovative endeavours. ArtScapes has been the home to our many innovative STEAM Projects. Year 3 Students unfolded the discovery of a new virtual planet. Students established their own space settlement on this new planet and they even created their very own Robotic representation of the existing Solar System using OzoBots and computer code. Students collaborated in teams to code a physical representation of how their newly discovered planet rotates and revolves around the sun. Year 5 Students created, coded and tested a programmable micro-computer to produce the ultimate shadow. As part of their English, Science and Technology Project, students used circuit boards, motors, wires, LED lights and Arduino code to represent their English narrative. Middle College English, Science and Technology Faculties launched a student-driven social business initiative. The Year 7 Shining Light Project was developed in order to service a social need known as Energy Poverty. Year 7 students worked as small business units, to design, construct and market a financially self-sustainable solar panel light. Staff from the different Faculties were assigned various coaching roles and also worked alongside experts from the Scientists and Mathematicians in Schools (SMiS) national program, managed by CSIRO. 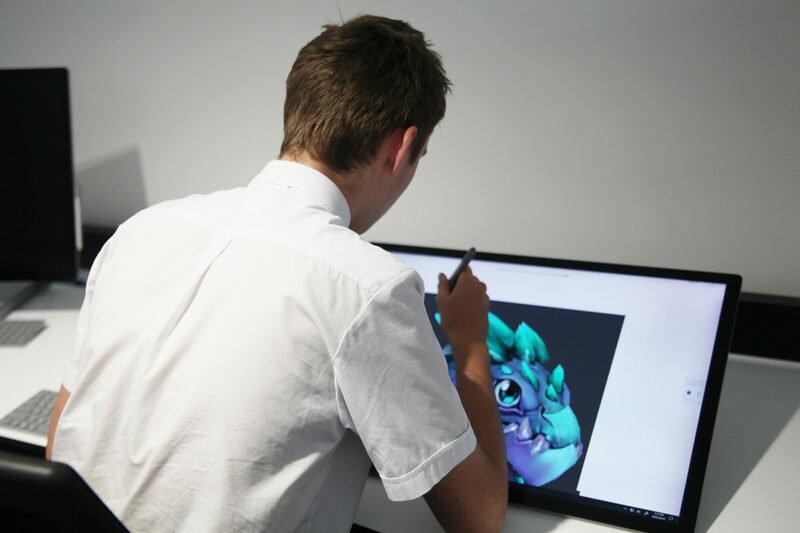 Year 11 Students have created mixed reality experiences with HTC VIVE, Surface Studios and Unity. Students in Year 11 IPT and Technology Studies are coded virtual user simulations to create their very own virtual reality experiences relating to Science and Engineering.